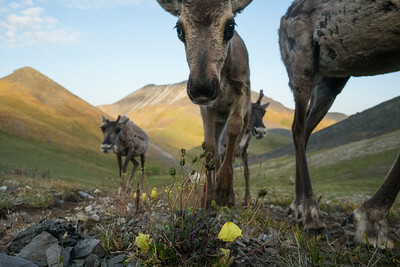 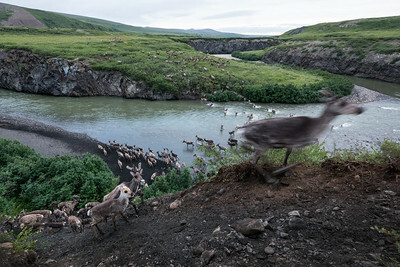 The fight to protect the caribou calving grounds of Alaska's oil rich Arctic National Wildlife Refuge is more than a conservation issue. 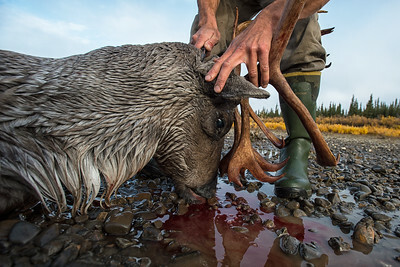 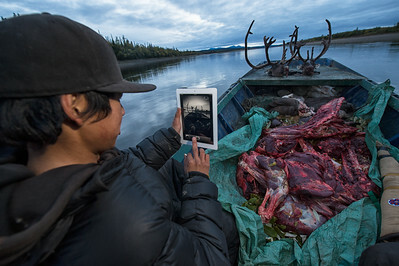 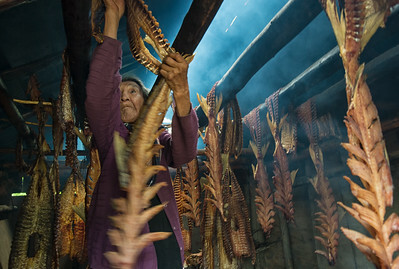 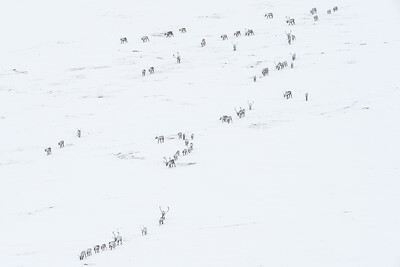 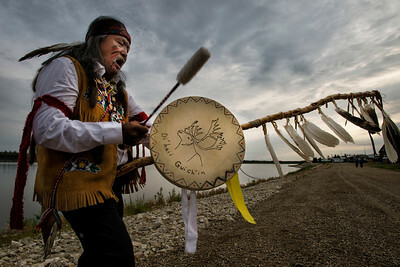 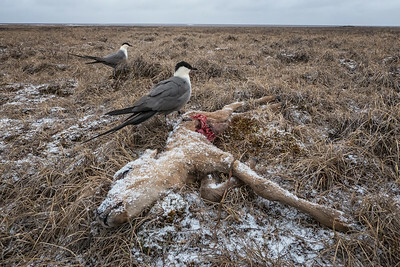 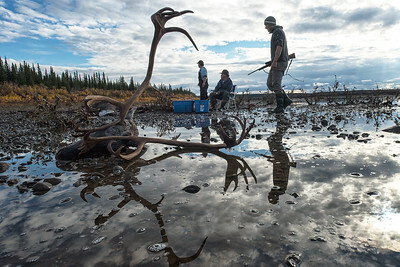 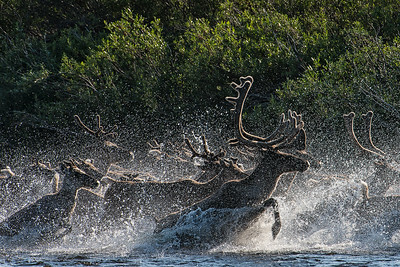 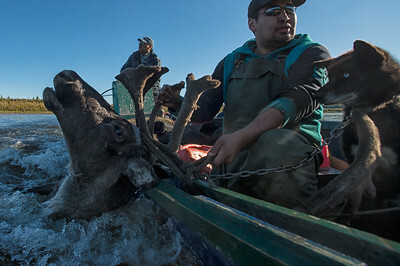 To the Gwich'in people of Northern Canada and Alaska, it is a human rights issue, as a threat to the caribou is a threat to their culture and subsistence lifestyle. 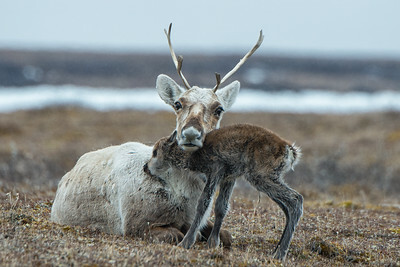 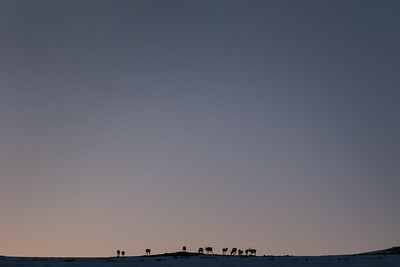 A caribou from the Porcupine caribou herd with a newly born calf on their calving grounds on the coastal plain of Alaska's Arctic Refuge. 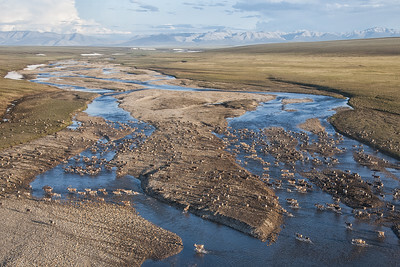 The coastal plain of the Refuge has been used for over 20,000 years, because it provides the perfect nursery for the herd. 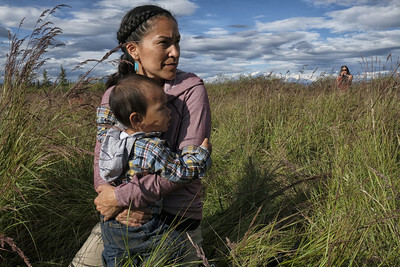 In 2017, the Trump Administration opened the calving grounds to Oil and Gas development, that biologists and Gwich'in elders believe will threaten the health of the 200,000 storng herd. 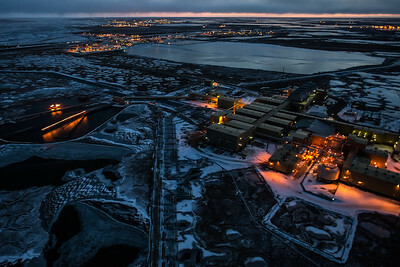 Oil Infrastructure from Alaska's Arctic Coastline, Prudhoe Bay Oil Fields. 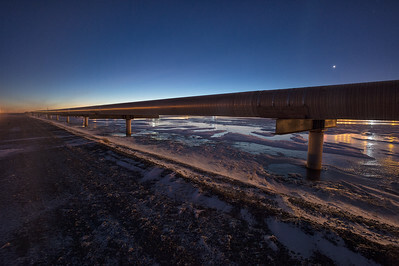 Alyeska Oil pipeline that goes from Prudhoe Bay Alaska to Valdez.